A scene from THE 300 SPARTANS. ©20th Century Fox Home Entertainment. The 1962 historic epic, directed by Rudolph Mate and shot on location in Greece, depicts the Battle of Thermopylae. It stars Richard Egan as Sparta’s fearless King Leonidas, who commands a small band of fearless Greek warriors defending the civilized world’s last bastion of freedom. 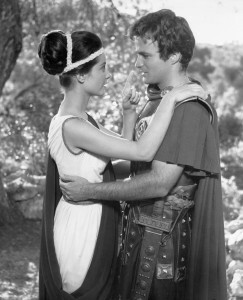 Legendary British stage and film actor Ralph Richardson plays Themistocles of Athens while David Farrar plays the invading Persian king Xerxes, and Diane Baker depicts the Spartan beauty Elias. The Blu-ray features lush Cinemascope widescreen as well as subtitles in English, Spanish and French and for the hard of hearing. Extras include the original theatrical trailer and TV spots. This epic film, which was a box office hit, influenced comic book artist Frank Miller to pursue a career in storytelling. 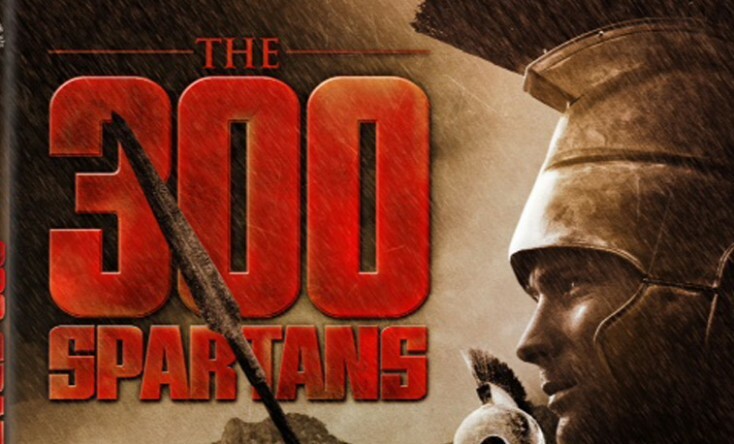 It also inspired him to create the graphic novel “300,” which was adapted into a motion picture of the same name starring Gerard Butler in the Leonidas role in 2006. ‘Split’ and Next Chapter of ‘800 Words’ on Home Entertainment … plus giveaways!! !